Vehicle refinance is a smart new way of making your monthly instalments on your vehicle easier to repay. We are able to provide finance for the outstanding balance owed on your vehicle and then spread these payments over a longer period of time. With this type of finance agreement, the best part is that you will still keep your car but will pay lower instalments each month…helping you to save money! We are able to provide refinance solutions to all types of vehicles, motorcycles, caravans and commercial vehicles. Who may it be suitable for? 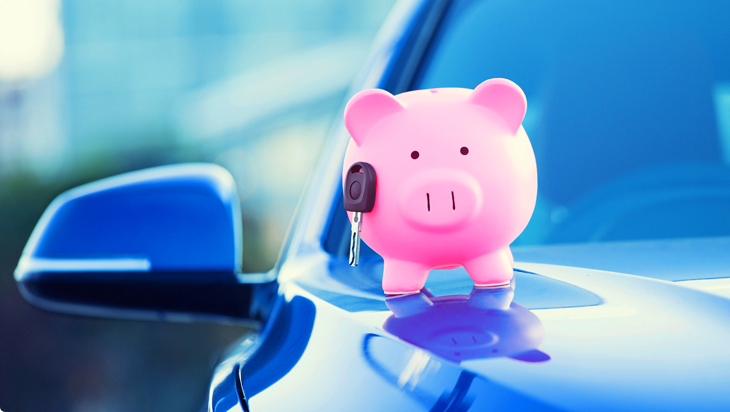 Vehicle refinance tends to be suitable for people who are looking to budget and reduce their monthly expenses by paying less on their monthly vehicle instalments. It's a great way to help free up some spare money each month to help pay towards other living expenses.